They're ordinary in one world; can they be heroes in another? 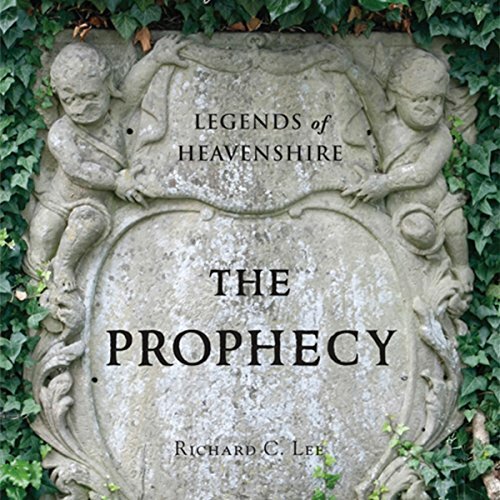 Legends of Heavenshire: The Prophecy presents the story of two friends, Mike and Mary, who find themselves the guests of a realm facing the return of an ancient evil threatening to enslave both Heavenshire and their world. A mysterious prophecy nearly as old as the land is thrust upon the pair as they struggle to find their place in this unfamiliar world. Building strengths and skills in the ancient arts of battle and magic, Mike and Mary must both learn that neither the sword nor the spell is the most powerful tool at their disposal. Maintaining their integrity, moral purity, and sanity in the face of impossible odds, the pair discovers that this unlikely experience is not what binds them more closely together than the strongest of cords.